When most people think of the reasons to install artificial grass over natural grass, decreasing the chances of injury is not usually at the top of their reasons to make the change. In fact, many people inaccurately believe that artificial grass is harder and therefore more dangerous than natural grass. Not only is this not true, but the opposite is true: Artificial grass actually can help prevent injuries. At All Season Turf we are proud to offer high-quality artificial grass that works for any application, whether athletic field turf, schools, nurseries, yards, and much more. Keep reading to find out more about how our products can help prevent injuries. 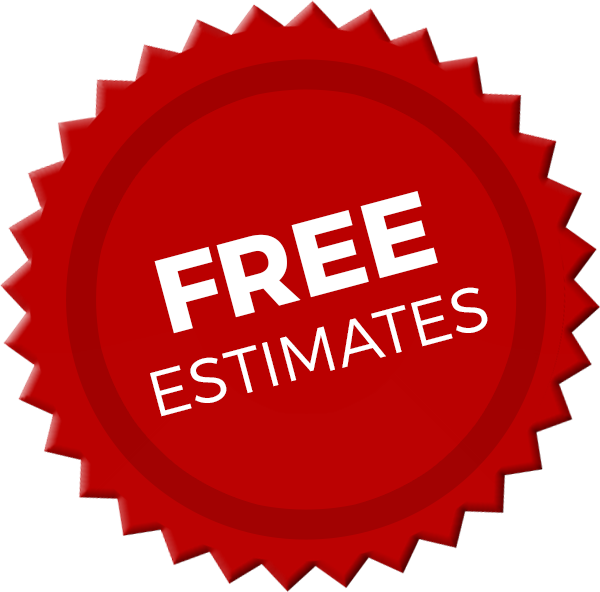 Then contact All Season Turf at (866) 365-8873 for your free quote. When the right infill material is used, artificial turf is durable, stable, and predictable. The surface and quality of the turf does not change when rough, frequent play takes place, with cleats, or with weather. As a result, there will be no holes or dips to trip up people or players. This can greatly reduce the risk of falling. 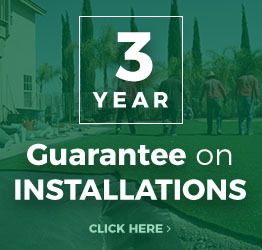 When you choose All Season Turf for installation, you can count on us adding superior drainage – especially when compared to what you would get with natural grass. There are no rain puddles to crate soggy grass, as happens with natural grass, and there is no mud. It does not matter how much rain comes its way, this type of grass dries very quickly. Even if it is wet, it is not slippery. It can be walked on and played on without worry of slipping and sliding. Even better, it does not create mud. Not only does this product help reduce slips, falls, and similar injuries, it is actually safer in other ways too. For example, there are no toxic ingredients used when it is made and because you do not need to fertilize it or spray weed killer on it, as you would with natural grass, it stays non-toxic. It’s a great choice for those who have allergies because it is entire allergy free. It’s always soft to the touch and it is uniformly green and healthy looking. It does not require hardly any maintenance at all, and it certainly does not require the use of lawnmowers, weedwhackers, or other sharp, potentially dangerous equipment to keep it in good shape. The great news about using artificial grass is that you can stay entirely safe on it and it is cheaper too. Once it has been installed, your costs are essentially over with. Compare that with the cost of watering, fertilizing, and otherwise taking care of natural grass. If you are ready to find out more about artificial grass then we welcome your call to All Season Turf at (866) 365-8873.